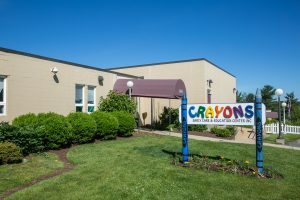 Crayons is a certified provider of the Kids Connect program, offered through the Rhode Island Department of Human Services. This service is for children and youth with special health care needs and allows students additional clinical and therapeutic supports within child and youth care settings. To learn more about the program and whether or not your child is eligible for these services, parents can visit the Rhode Island Executive Office of Health & Human Services website.